The Nut Job 2: Nutty kwa Nature Trailer - wanyama vs. Humans (2017): Check out the new The Nut Job 2: Nutty kwa Nature trailer starring Will Arnett, Katherine Heigl, and Maya Rudolph! Can't wait to take the kids to watch it. 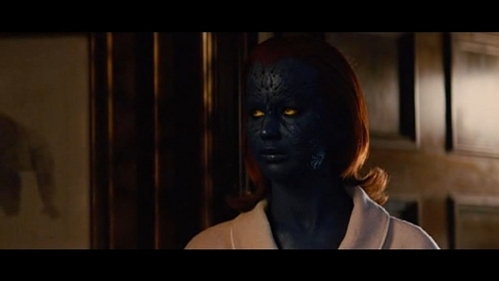 X-Men: First Class - Did Charles Xavier wanted to tarehe Raven in her real blue form?